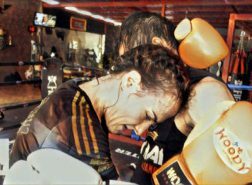 This is a bit of an overview of how I’m feeling just a few days away from setting off to Bangkok to commit myself to 30 day or so of one-on-one training with two legends. 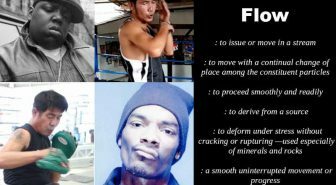 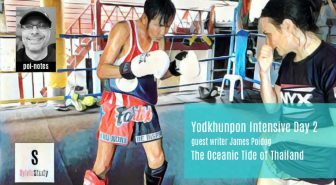 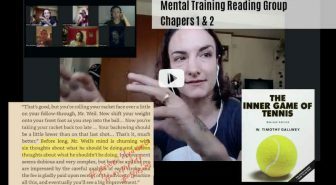 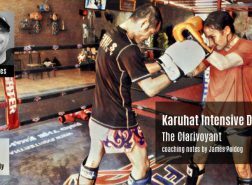 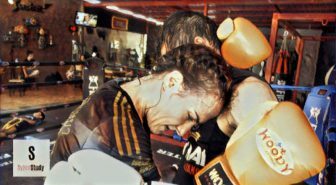 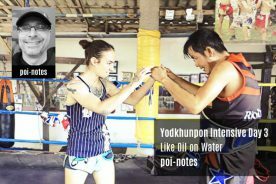 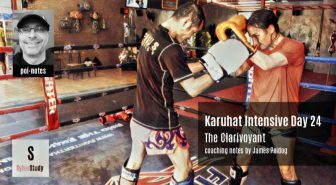 We’ll be documenting the Karuhat sessions in nearly real time (daily) with long video commentary, in the style of the Patreon Muay Thai Library, and the Chatchai Sasakul session will be filmed and probably added to Sylvie Study at a future date. 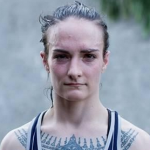 I’m both excited and terrified of how large a project this is, but things that will stretch you should scare you.